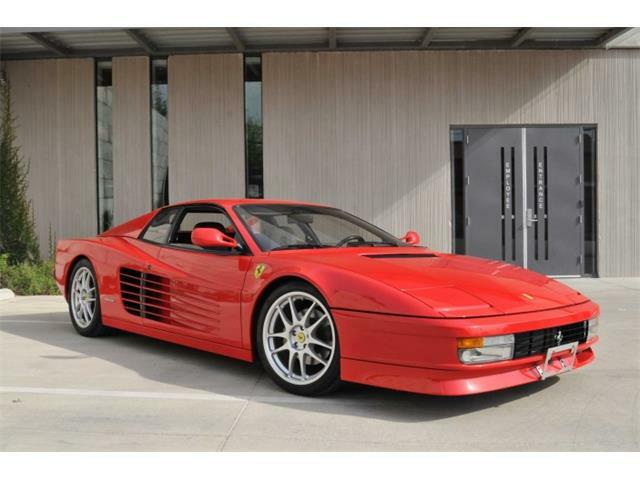 Four spectacular Ferraris, each of them worth a king’s ransom, will be presented at Gooding & Company’s collector car auction in August during Pebble Beach Concours week. 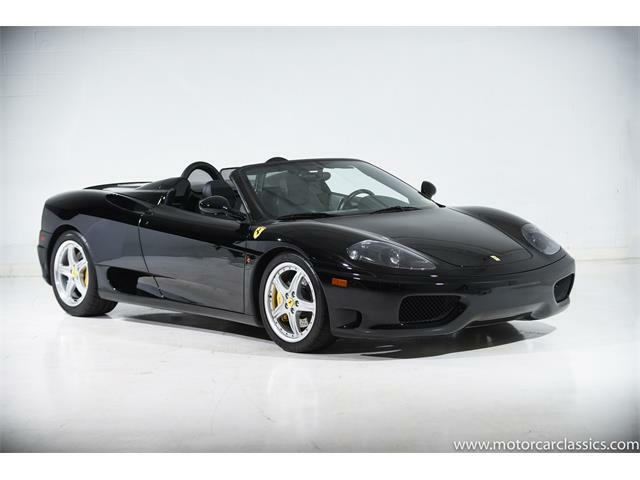 Ranging in years from 1950 to 1962, the four historic Ferraris have a collective estimated value of $49 million to $58 million, which could put Gooding’s Monterey results into uncharted territory. The 1959 Ferrari 250 GT LWB California Spider Competizione, chassis number 1603 GT, is one of the world’s most desirable competition roadsters, valued by Gooding at $18 million to $20 million. The Spider was delivered new to the United States, where it finished fifth overall in the 1960 12 Hours of Sebring driven by George Reed and Alan Connell. It raced at the Bahamas Speed Week in Nassau in 1959 and 1960, and competed regularly in SCCA events through 1964. 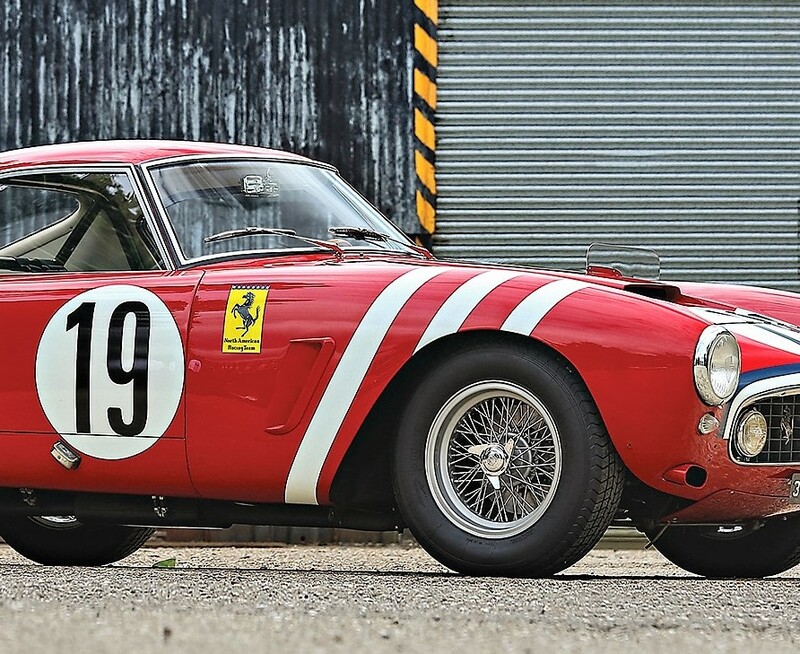 The race car was restored in its 1960 Sebring livery to concours condition, according to the Gooding company, and was displayed at the 2011 Palm Beach Cavallino Classic, where it earned an FCA Platinum Award and the prestigious Competizione Cup for the most outstanding competition Ferrari. 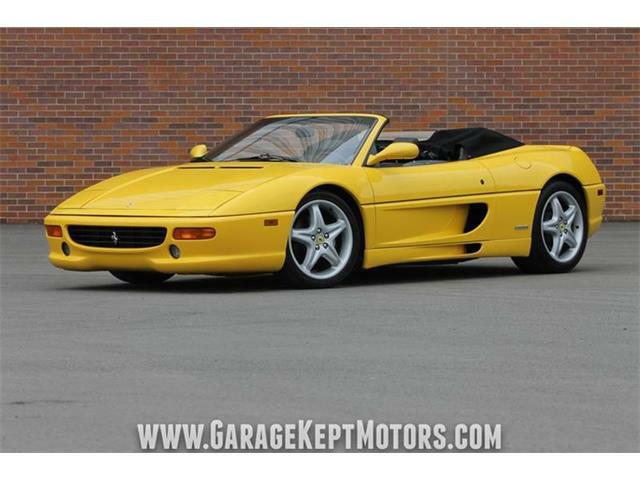 “Considering its incredible rarity, superb racing record, Ferrari Classiche Certification, and faultless presentation, this alloy-bodied California Spider is surely among the greatest Ferrari competition cars and, quite possibly, the ultimate open 250 GT,” the description says. A 1960 Ferrari 250 GT SWB Berlinetta Competizione, chassis number 1759 GT, is one of the Italian marque’s first short-wheelbase Berlinetta race cars, and valued by Gooding & Company at $15 million to $18 million. 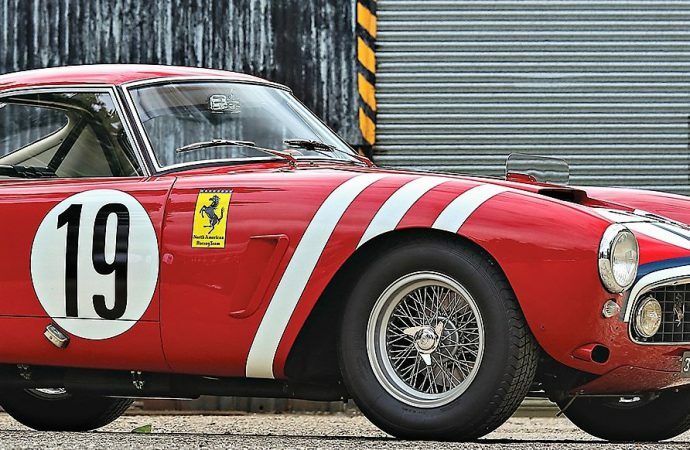 The Ferrari was owned by noted collectors during the past 40 years, the auction company said, and has been restored in its 1960 LeMans livery and race-prepped by Ferrari specialists. 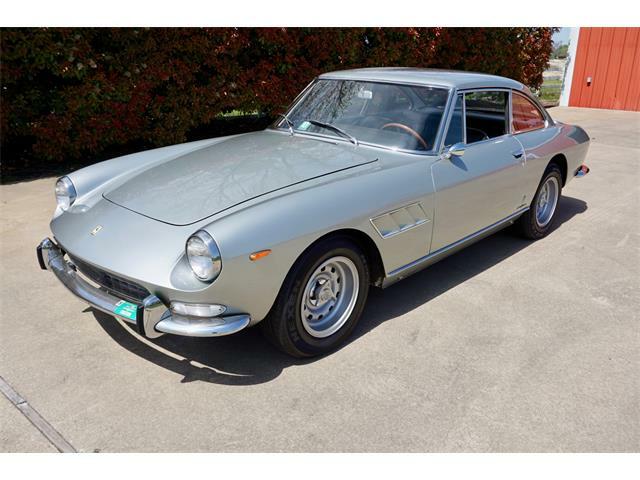 A 1962 Ferrari 250 GT SWB Berlinetta, chassis number 3359 GT, wears styling that is considered to be a masterpiece of Italian design, the auction company notes. 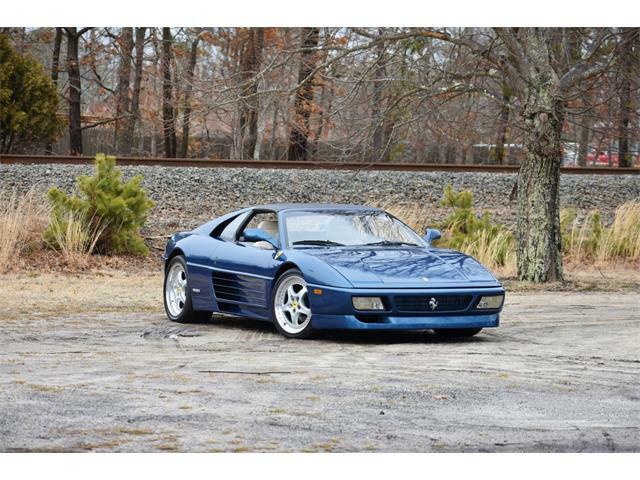 The late-production “lusso” model, equipped with many desirable luxury features, has an estimated value of $10 million to $12 million. The 250 GT, refinished in its original color configuration, received a special award at the Concorso d’Eleganza Villa d’Este, one of Italy’s most prestigious automotive events. The 1950 Ferrari 166 MM Berlinetta, chassis number 0046 M, an important piece of early Ferrari competition history, is presented in evocative unrestored condition after being in storage since 1967. 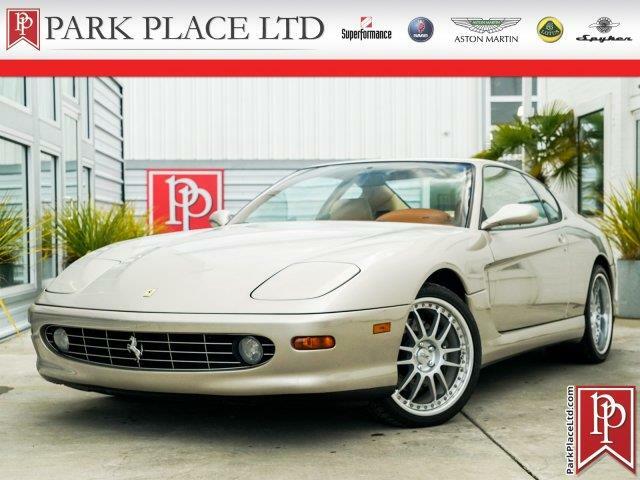 The even-numbered Ferrari (signifying competition) was originally delivered as an open barchetta with coachwork by Touring, and in its current closed berlinetta configuration carries an estimated value of $ 6 million to $8 million. 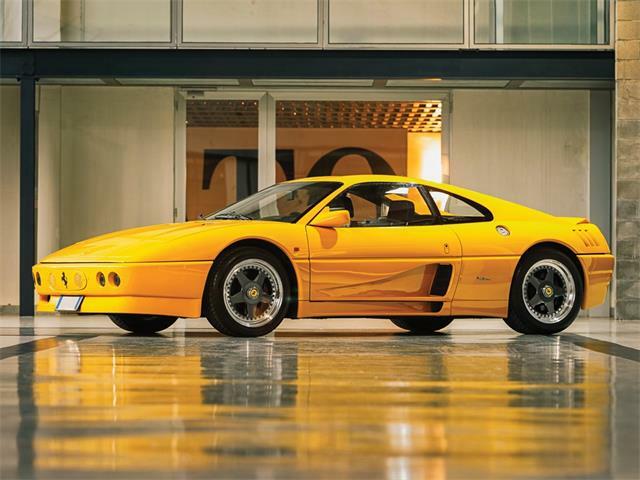 “Scuderia Ferrari enlisted famed Italian coachbuilder Nuccio Bertone to drive this car at the legendary Mille Miglia in both 1950 and 1951,” the Gooding description says. 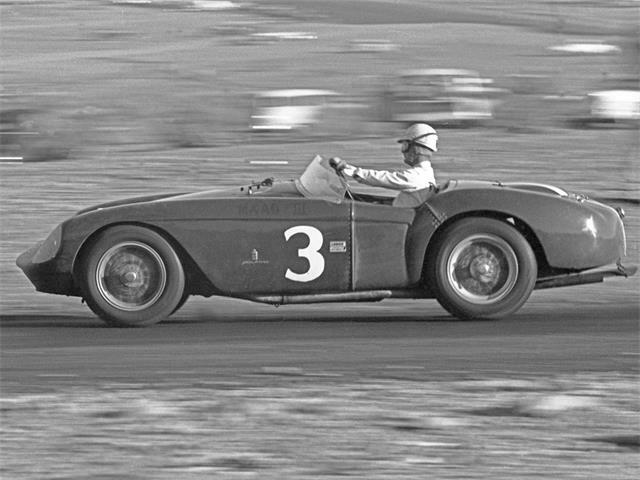 “In 1952, 0046 M helped its then-owner Emilio Giletti capture the Italian Sports Car Championship in the two-liter class. 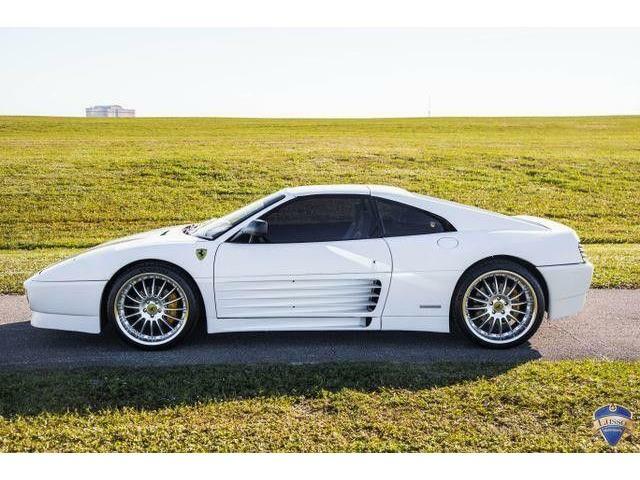 The auction company notes that the next owner of the 166 MM will face an enviable conundrum, whether to preserve the Ferrari in its time-capsule condition or restore it to its original barchetta style or subsequent berlinetta design. 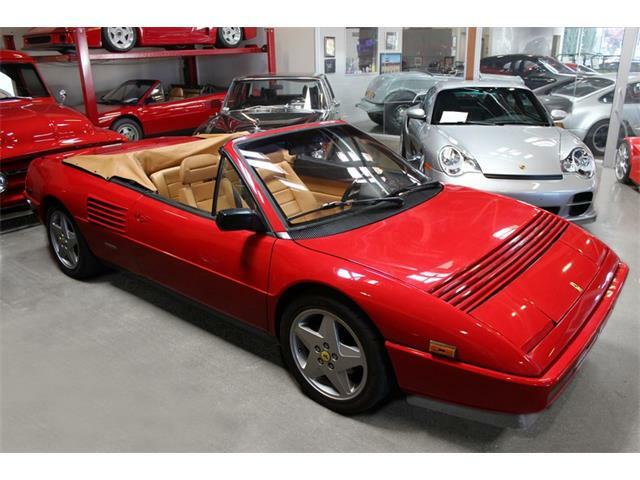 The Gooding auction takes place at Equestrian Center adjacent to the Pebble Beach Concours d’Elegance. For information, visit the auction website.